It was founded in China in 2011 and focuses on discovering young international talents. For the last 6 years, it invites participants from different countries to get involved in the incredible performance and to show their outstanding skills. 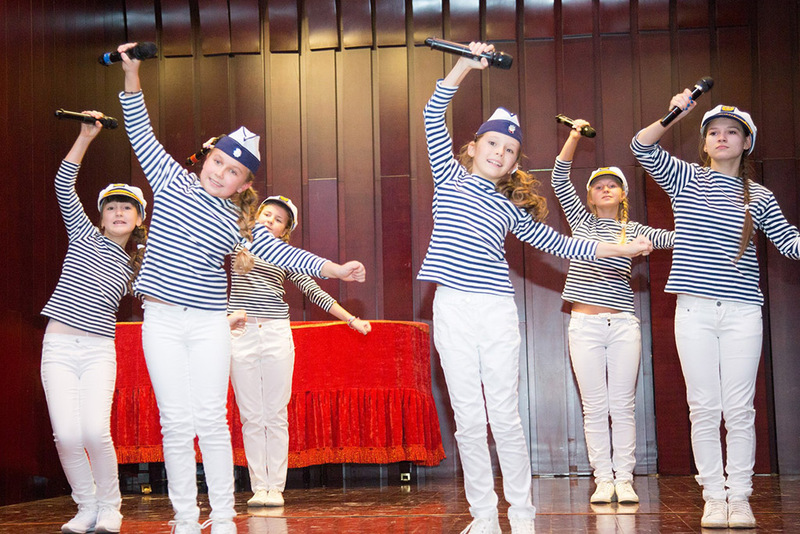 The international festival ‘Young Talents’ is dedicated to presenting the celebration of the best in the live performing of children from all over the world. It unites all participants of a festival to make a place of interaction of different cultures, societies, traditions. 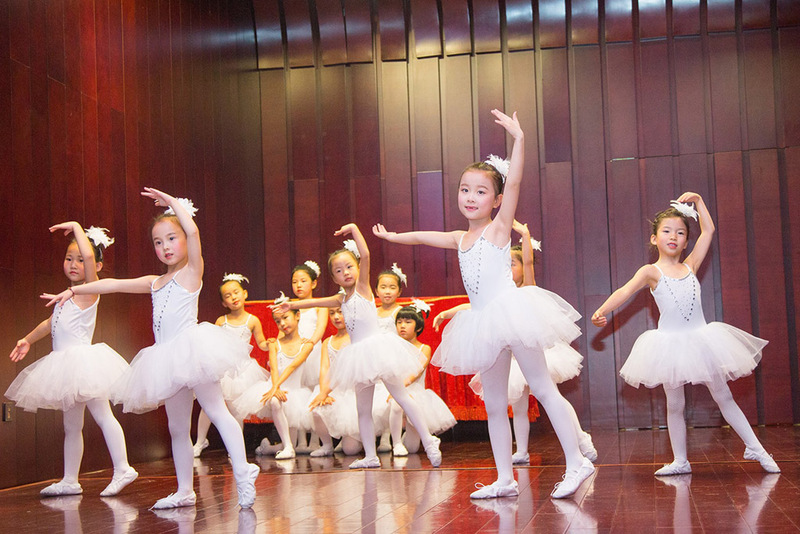 The ‘Young Talents’ festival presents an extravaganza of the finest quality theater, dance, and music for young audiences. 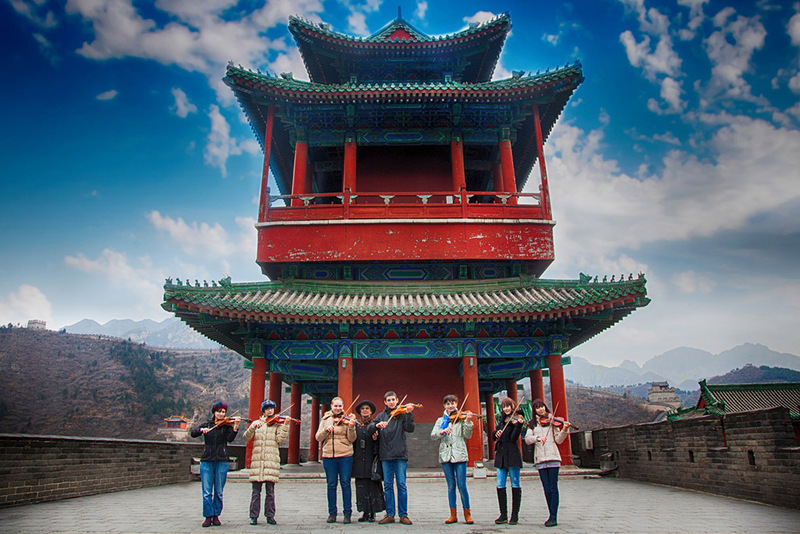 It is the only festival of its kind in China, and its presence in the community is valued by all – audiences, local business and media, government funders, community partners and corporate supporters. 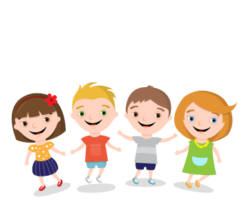 Its mission is to reward best practices related to the world of children’s performances where we will accommodate all countries of the world, thereby transmitting the different talents always aimed at younger audiences. Competitors must be from 4 to 25 years. Each competitor should submit the application and pay an organization fee. The soloists and team leaders get the special gifts. 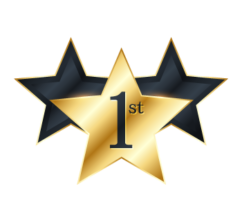 The best performances will receive a competitive 1st, 2nd, 3rd place award. 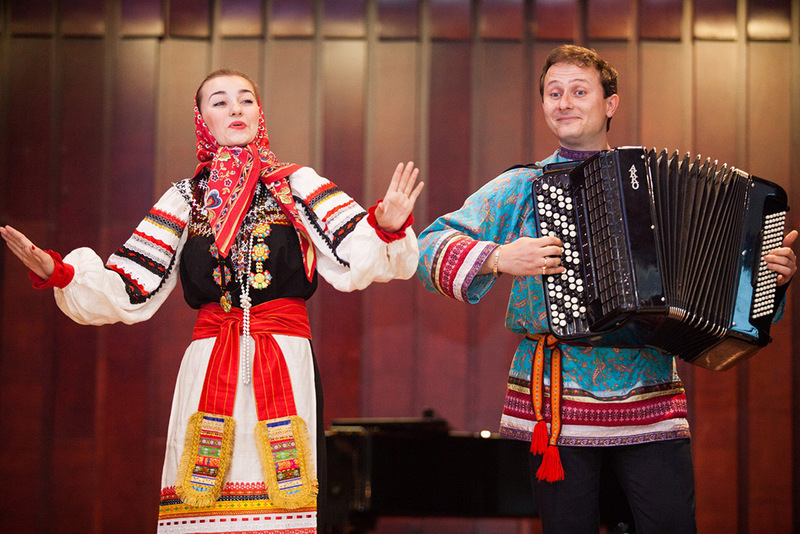 The most outstanding performance will win Grand Prix of the International Young Talents festival competition. Accepting soloists, duets, ensembles, choruses, amateur performers of own works. 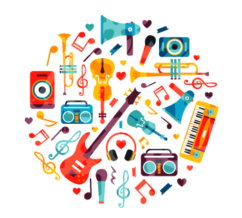 Vocal genres: national, academic, jazz, variety. Accepting soloists, duets, trios, quartets, ensembles, and orchestras. Accepting the separate nominations for the best executions of works of the Russian composer, romantic and modern music. Accepting national, classics, the jazz, east, modern, step dance, ballroom dance, etc. Accepting the performances which aren’t suitable for the general classification. 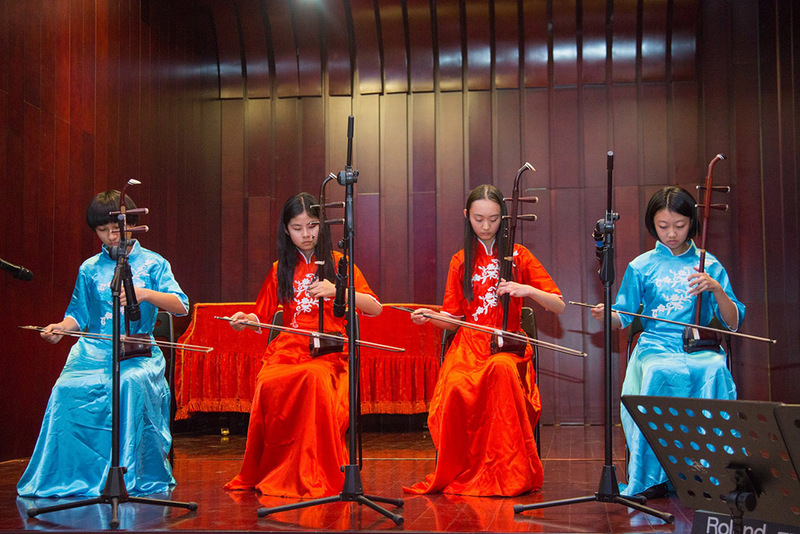 The ‘Young Talents’ festival was founded in China in 2011. It focuses on discovering international young talents. 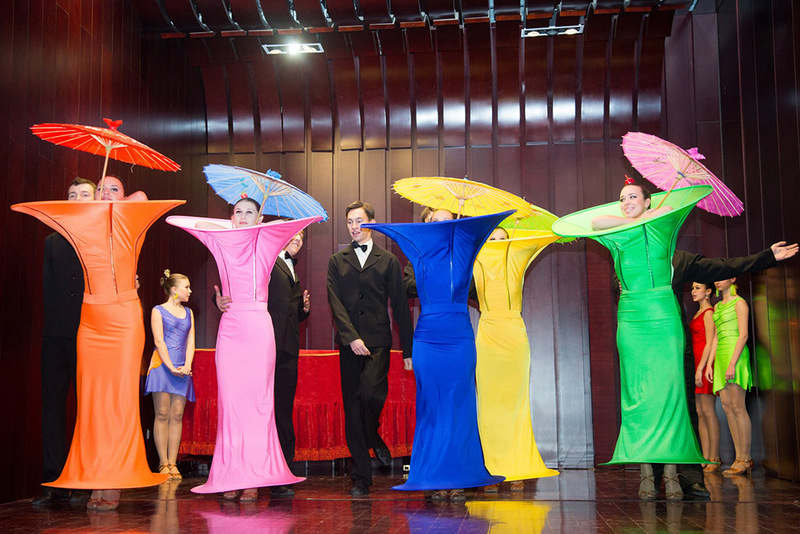 For the last 5 years, it invites participants from Russia and China to get involved in the amazing performance and to show their outstanding performances. 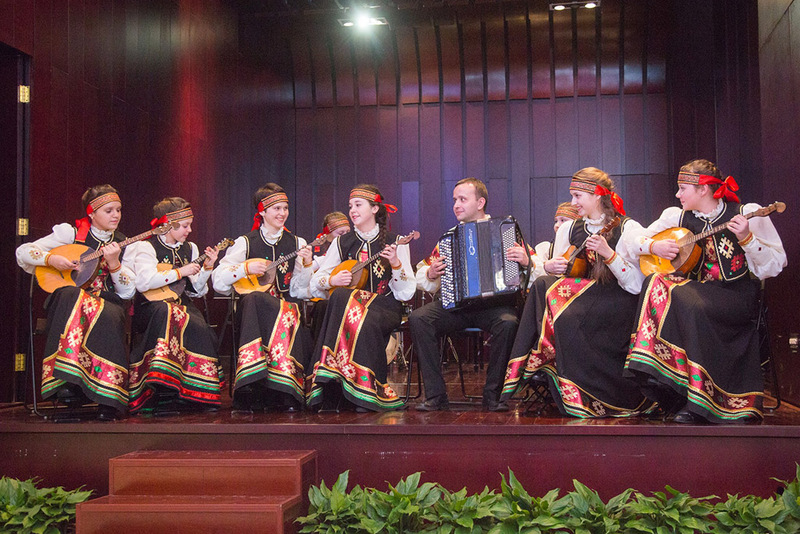 The festival is held with the assistance of Embassies of Russia, Kazakhstan, and Belarus in the People’s Republic of China. We are open to cooperation with other organizers of festivals in the territory of China and all over the world. 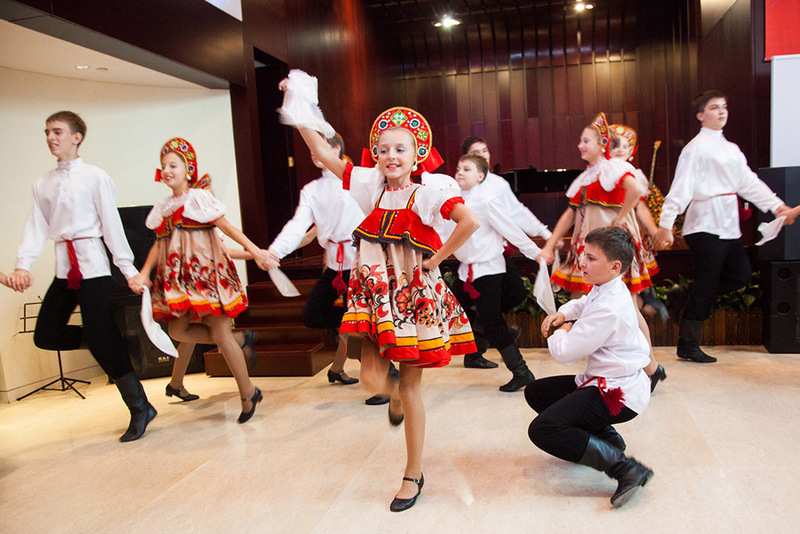 The program of the ‘Young Talents’ festival is always formed according to the wishes of participants. 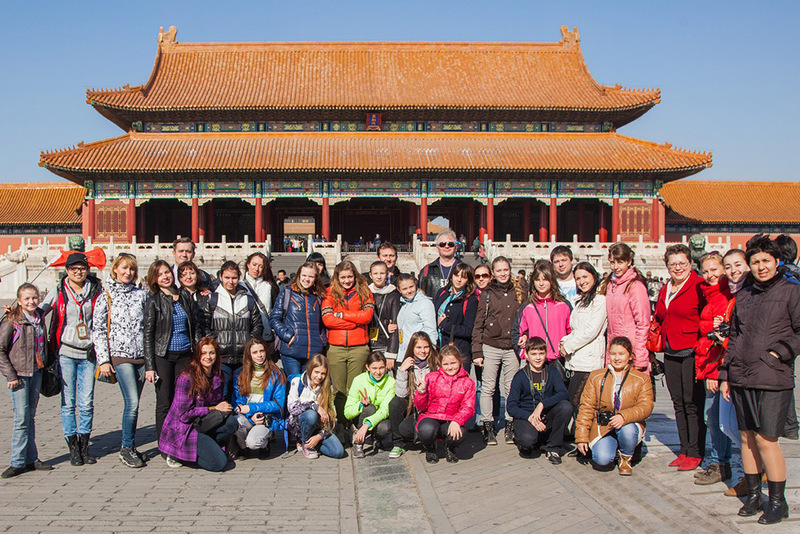 It includes the festival itself and the tours over the Beijing or other Chinese cities. We are always open for cooperation!